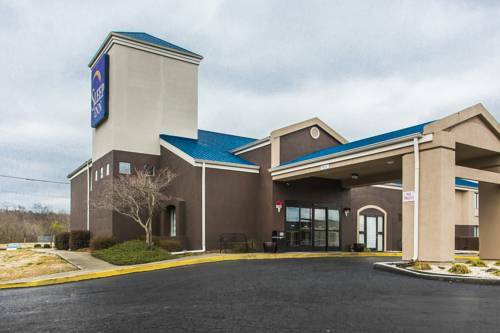 are searching for a bowling alley close by, Fountain Lanes Strike & Spare is near La Quinta Inn & Suites Knoxville Central Papermill. 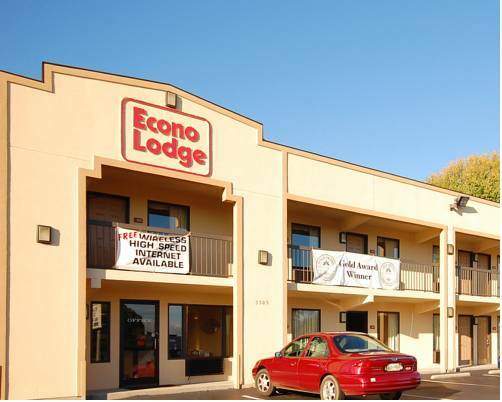 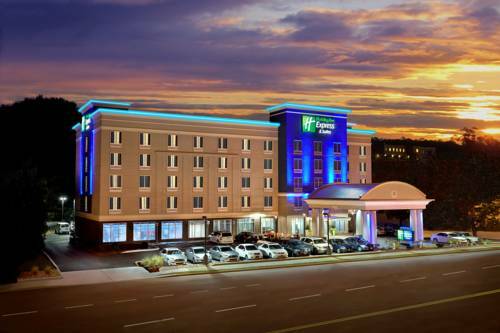 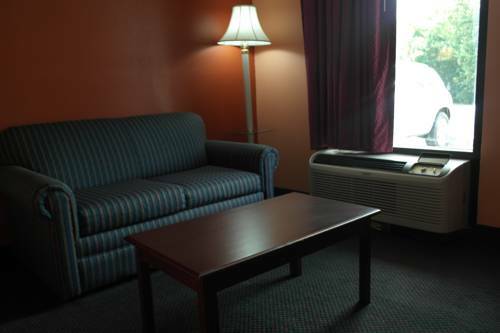 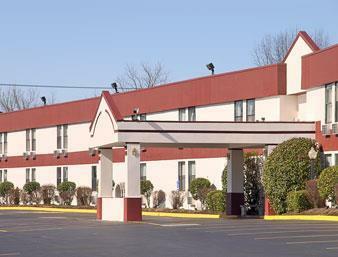 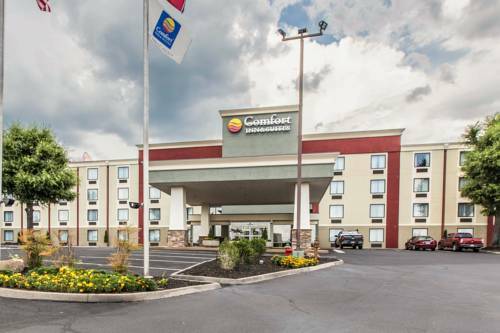 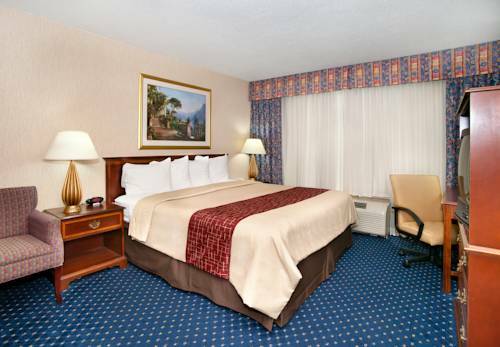 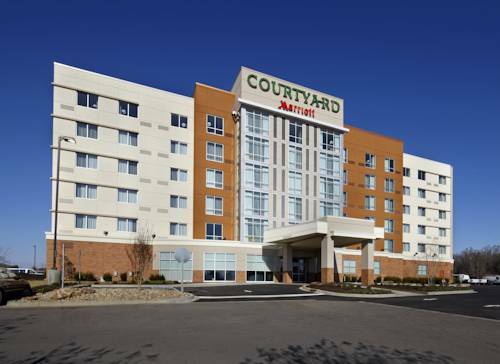 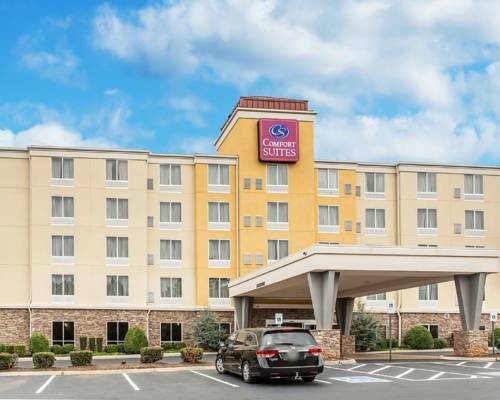 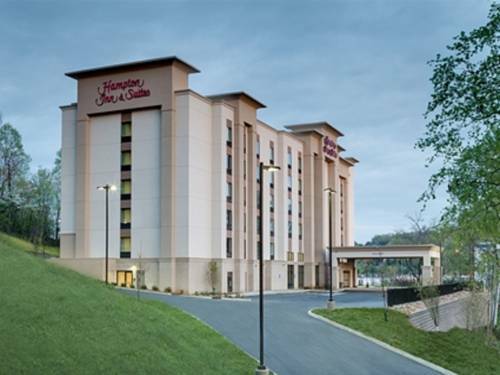 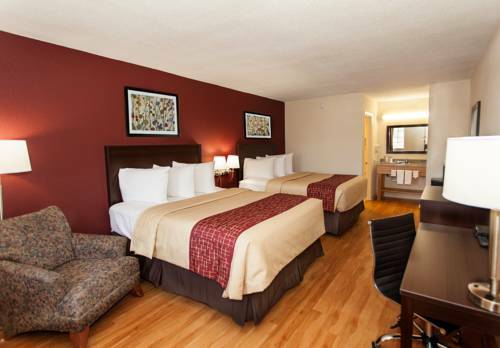 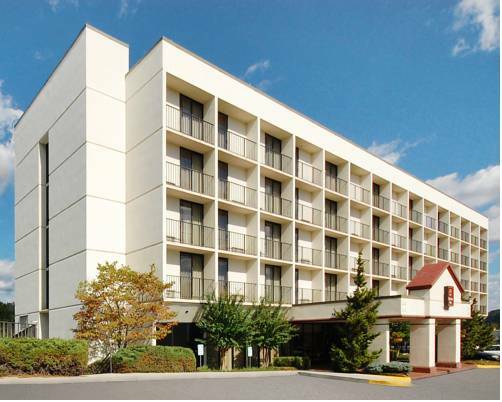 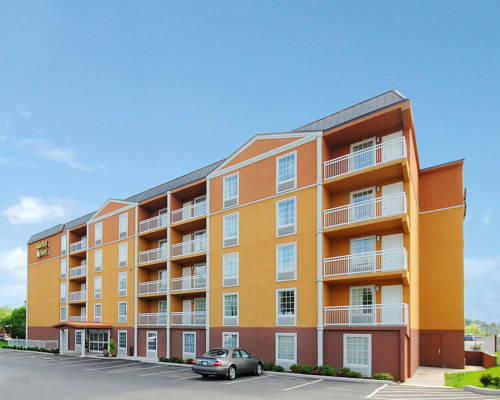 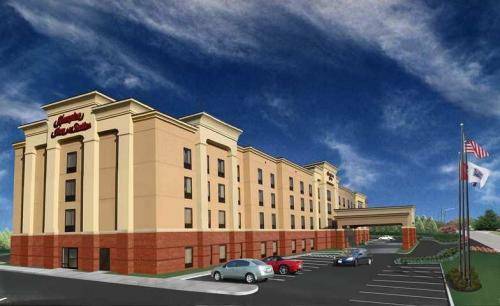 These are some other hotels near La Quinta Inn & Suites Knoxville Central Papermill, Knoxville. 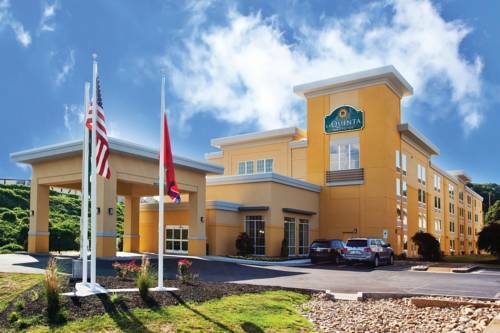 These outdoors activities are available near La Quinta Inn & Suites Knoxville Central Papermill.